To learn more about our great warranty coverage, don’t hesitate to contact us. Then when you’re ready to get behind the wheel of a new car, we will help you find the vehicle that’s perfect for you and help you make the most of our excellent warranty when the time comes. 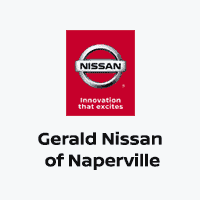 Stop by our Naperville, IL dealership at any time and we’ll help you get started.